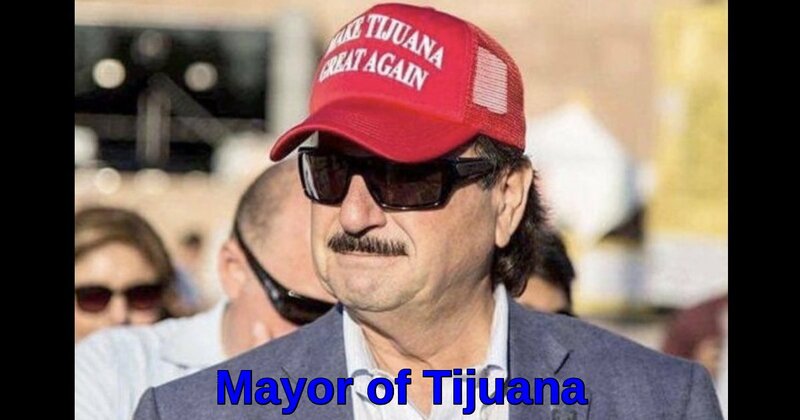 Another caravan of up to 5,000 “bums,” as Tijuana’s mayor calls them, are on the way to the border city to claim asylum in the US or enter the country illegally. Whether being told by friends or relatives in the US or being coached by caravan leaders, the Central Americans know the drill – they get into the US any way they can and apply for asylum. Whether asylum is eventually granted or not is unimportant to them. They know they will be given a date for their asylum hearing, then released into the US with no intention of returning for their hearing. Over the past week, the citizens of Tijuana have clashed with caravan members and the Mexican police protecting them. They've turned down sanctuary and job offers, demanding free room and board while they defecate in the streets. They are bums and we don't want them here!